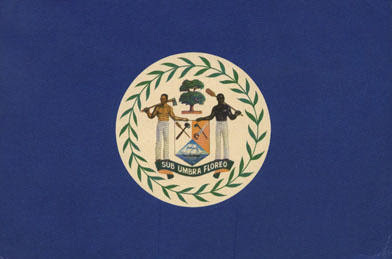 On September 21, 2010, the nation of Belize will be celebrating its 29th year of independence from Great Britain. To commemorate this occasion, I have decided to “Spotlight” the Hon. 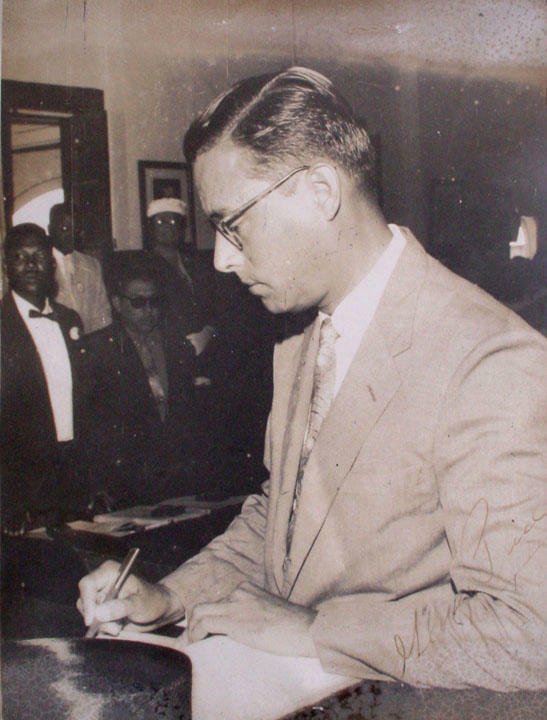 George Cadle Price, first Prime Minister of Belize. 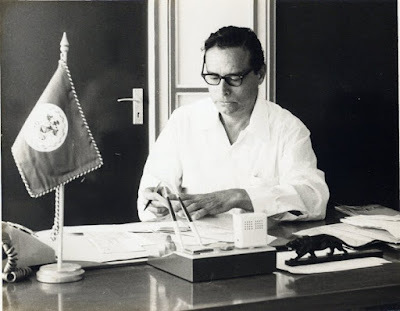 Prime Minister Price, the Father of Our Nation is well respected for his visionary leadership and arduous contributions made to Belize’s history. As a young politician, Honorable Price led the peaceful and constructive Belizean revolution that paved the way to self-government, determined the idea of Belize as a state, and eventually Belize became an independent nation. May our first prime minister continue to be blessed with good health and longevity. Belize, with the help of God and the support of it's people, will stand upright and will do it's duty and help bring peace, stability and prosperity to our region and to wider circles of our planet Earth. 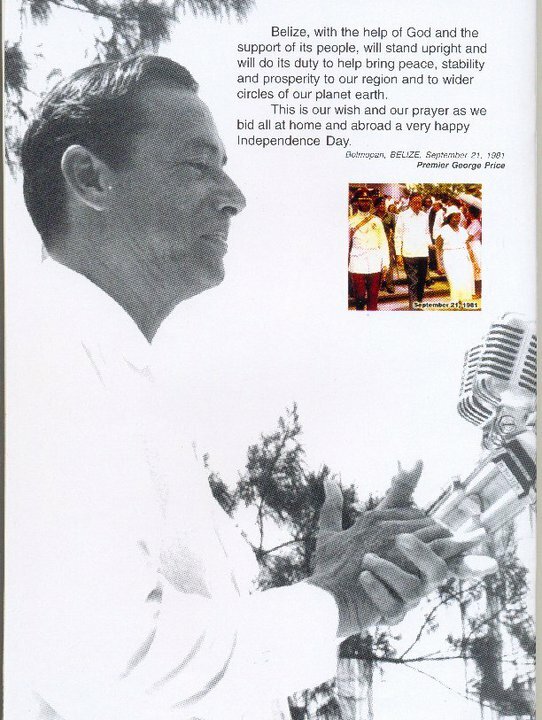 This is our wish and our prayers as we wish all at home and abroad a very happy Independence Day! On September 19, 2006, the Belize Post Office released a set of 5 stamps to commemorate the 25th Anniversary of Belize’s Independence. Each of the stamps carries the logo of the September Celebrations. 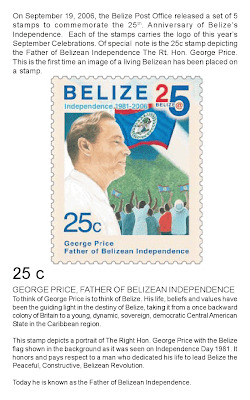 Of special note is the 25c stamp depicting the Father of Belizean Independence, the RT. Hon. George Cadle Price. 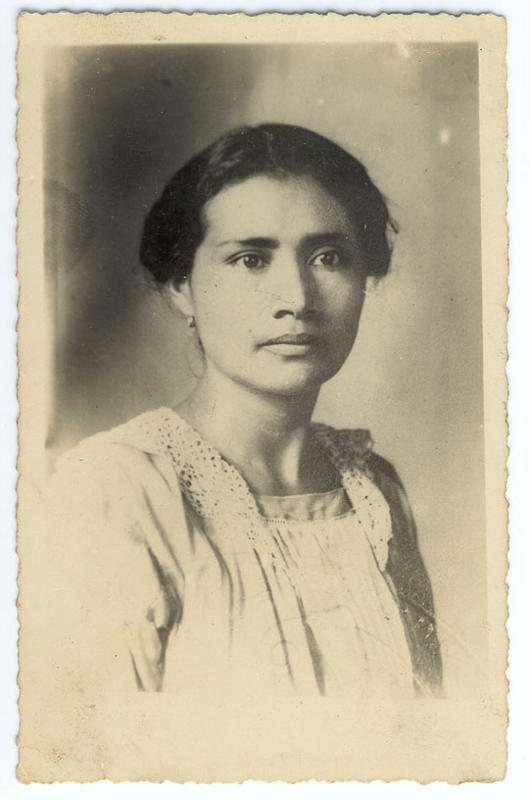 This is the first time an image of a living Belizean has been placed on a stamp. Born on January 15, 1919 in a family that would have constituted a full football team, George was the third of eleven children. 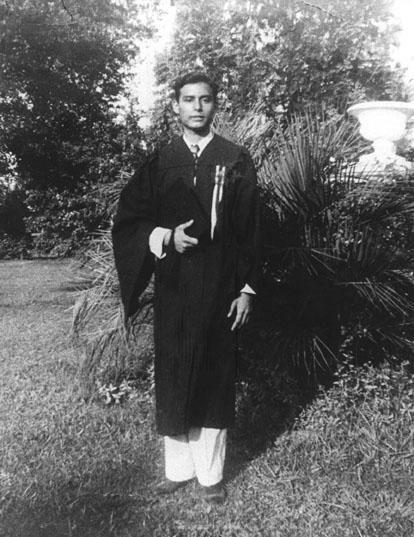 His early schooling at Holy Redeemer and St. John’s College in Belize and St. Augustine Minor Seminary in Mississippi, USA consolidated a Christian upbringing. When he miraculously survived when a wall of his boarding school nearly crashed on him during the 1931 Hurricane, his father was prophetic in his opinion that “George’s life was spared for a higher calling”. It seemed certain that this higher calling was to be associated with the completion of his studies in Theology at the University of Rome. But it was literally torpedoed by the intervention of World War II. 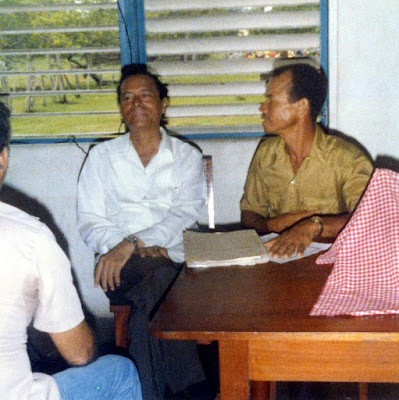 George Price was diverted to el Mayor Seminario Conciliar in Guatemala City, where after nine months he opted to return to Belize to be near to his family during his father’s dying days. This divine intervention as it were, changed the trajectory of his life but not its impact. George Price entered into politics in 1944. With three days of preparation, he lost his first election. In 1947 however, he was elected to the Belize City Council and from 1958 to 1962 he was the Mayor of that Capital. In protest against the devaluation of the British Honduran dollar in 1949, a few citizens, George Price included, formed the People’s Committee. 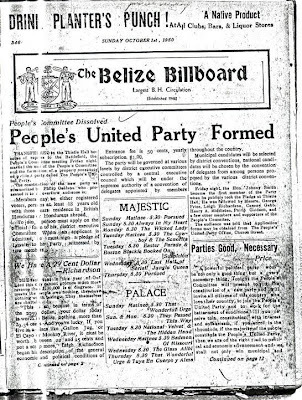 Here was the start of the Peaceful, Constructive, Belizean Revolution. It was the forerunner of the Peoples United Party, officially established on September 29, 1950. 6 Years later, George Price was elected Party Leader. After leading the PUP to unprecedented 9 out of 11 electoral victories, George Price stepped aside as party leader in 1986, passing the mantle of a strong cohesive political force to his successor Said Musa, who led the party to victory at the polls in 1998 and 2003. His current title of Leader Emeritus is neither far-fetched nor unjustified. It is merited as much for his political feats as for his colossus of integrity, adoration and respect from a nation united in its diversity: a leadership model. In 1958, the British authorities attempted to erode Mr. Price’s populism and popularity with charges of sedition. George Price, like the biblical David, fought back. The charges turned out to be a storm in a teacup, contributing further to his surging image and influence. 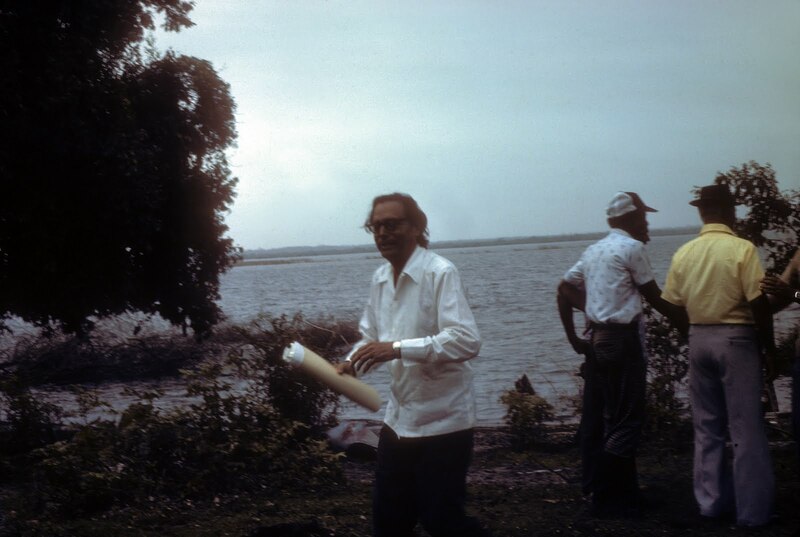 In the early 1960s, George Price advocated for moving the capital from Belize to Belmopan. He was viewed as a dreamer and a spoiler. Today, the City of Belmopan, protected from the vagaries of national disasters to which the rest of the country is exposed, not only houses the seat of government administrative offices, but is developing into a thriving city. The Guatemala territorial claim has haunted his entire career. It severely tested his diplomatic options but not his hemispheric design. It is a measure of his political resilience that the claim gradually provided a cause for consolidating national building, and a source of bringing the people of Belize closer to the people of the Caribbean. 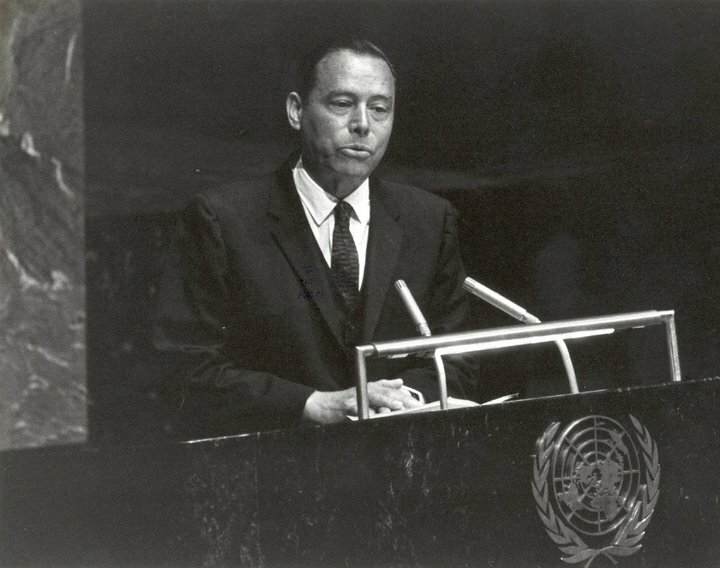 Ironically, it was the restructured Caribbean integration movement of independent states, which Price advocated since early 1950, that would, thirty years later, play a pivotal role in engineering the removal of the Guatemalan hurdle to Belize’s eventual independence and acquisition of membership in the United Nations in 1981. Pre-occupation with external relations was a constant from the outset of George Price’s political life. He envisioned an orientation to external entities that was much more complex than the colonial relationship with Britain and the regional relationship with the Anglophone Caribbean. Closer relationships with the United States, Mexico, and the Central American countries figured prominently as well in his calculations of the many-sided relationships that promised to increase Belize’s economic development and geo-political options. In brief, Price conceived of a nationalist mould that was more hemispheric than simply post imperial in which the future of Belize was to be cast. He was seized – to a greater extent than most other Caribbean leaders of his time – of the potential importance of hemispheric relations. In a sense, he was ahead of his time. George Price’s attributes, including his personification of Belize’s uniqueness in the Caribbean Basis as a meeting place of two distinct cultural worlds has reinforced Belize’s claim to be the country best qualified to interpret either the Caribbean or the Central American sub-region for the other. 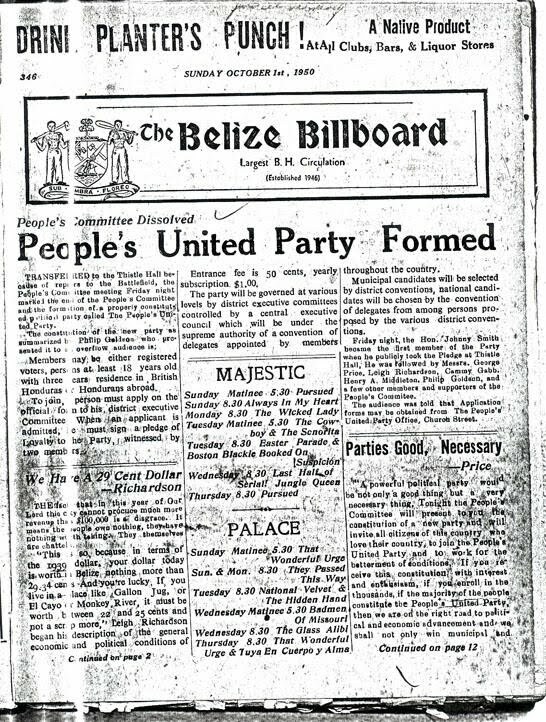 Indeed, he changed a country, Belize, of which Adolph Huxley had said “If the world had two ends, Belize would have been one of them” from its backwardness to a stage where it is capable of performing a strategic role in the efforts of Central America and the Caribbean Community to expand and strengthen their relations. Intertwined in his political quests is a soul that expresses itself in poetry and prose, equally committed to the cause of a self-reliant people. George Price’s penchant for poetry reveals a spiritual and romantic side of which the latter in real terms always seemed to have been subsumed by the former. His inventory of poetry and plays is quite astonishing and would be worthwhile as an anthology, if only we could persuade his modesty to ‘take a break’. It would no doubt begin or end with his charge to Belize to Unite and Build Our Nation, immortalized as an ode to Belizean independence. A twist of fate delivered the political platform rather than the pulpit as his instrument for serving the people of Belize and the Region. His commitment to the principles of Christian democracy, nationalism and designs for a Region as an Oasis of peace remains unequivocal. For his outstanding contribution to the development of the Caribbean Region, the Caribbean Community conferred on the Hon. George Price the Order of the Caribbean Community (OCC). 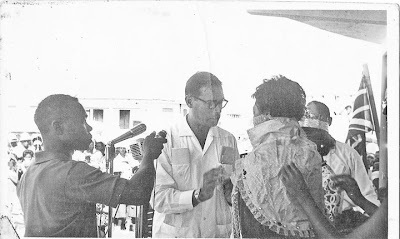 He became Belize’s very first National Hero when he was presented the Order of Belize Award by Prime Minister Said Musa in September 2000. I would like to thank Yasser Musa at The Image Factory for providing this materials and photos. I would also like to thank Mr. Elston Wade, Jr. for three of the photos. Kudos to you again, Ms. Crawford.You always have the uncanny, and enviable ability to come up with the things that really means something. This will offer a forum for many deserving Belizeans, whom otherwise would have been neglected, and discarded to the dustbins of history, to be finally recognized and honored for their unselfish and dedicated contribution to Belizean nationhood, throughout it's somewhat turbulent transition from colonialism. Thanks for your unquestioned patriotism....and I will have some worthy nominations coming forward very soon. Linda this a great Belizean Spotlight choice. The Honorable George Cadle Price is the father of our nation. I like this choice on celebrating our 29th Independence on September 21. You did it again. Great article - thanks Linda. The one! The only! HON. GEORGE CADLE PRICE through dedication, sacrifice and the love for his people and country BELIZE! Made this day possible...forever Hon.George C. Price, for his great contributions.I love you linda,thanks!!!!!!! GOD'S BLESSINGS TO ONE AND ALL BELIZEANS!!! Happy Independence day everyone!! We are Belize! Very nice presentation Linda! Thanks for your dedication. Lovely and informative article, Linda. Especially for those like me who left Belize at a young and tender age. I enjoyed reading the article on Prime Minister Price. You have written some very interesting articles. Thank you for this post! Not only is it a great tribute to a great man, but it is one home to some of the best pictures of the Honorable George Cadle Price on the Internet today. 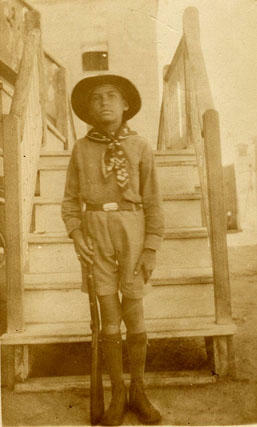 I've been trying to find information and photos of him, since not only is he such an important figure in Belizean history, he is also my great uncle (grandmother's brother). I have not yet been to Belize, but I am trying to understand my heritage and this post helps me immensely. Thank you for providing this! Thank you all for your comments. Rt. Hon Price is indeed a towering figure in Belizean history, like it or not. To Mr. MacAllister, I thank you for your support and hope that you will become a regular visitor. I strive to bring a different perspective of Belize on Village View Post. I am delighted and pleased that you were able to find so many pictures of your great uncle not seen anywhere else. I have a few more picture that I will be posting in a special "Flicker" album on Mr. Price. You can access Flicker on the right panel of this blog. Thanks again, and I hope to see you here again. Great article Linda! Even though I didn't spend an extensive amount of time in Belize I did manage to meet Mr. Price. I've live in the US since Linden B. Johnson was president and I have not met one of the American presidents. I do not know much about Mr Price's politics but I found him to be a very gracious man. HAPPY TENTH OF SEPTEMBER BELIZE!! BELIZE ON HGTV-MOTHER NATURE’S BEST KEPT SECRET! 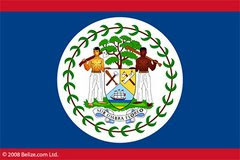 UNITED AND PROUD-MOVING FORWARD- I AM BELIZE!